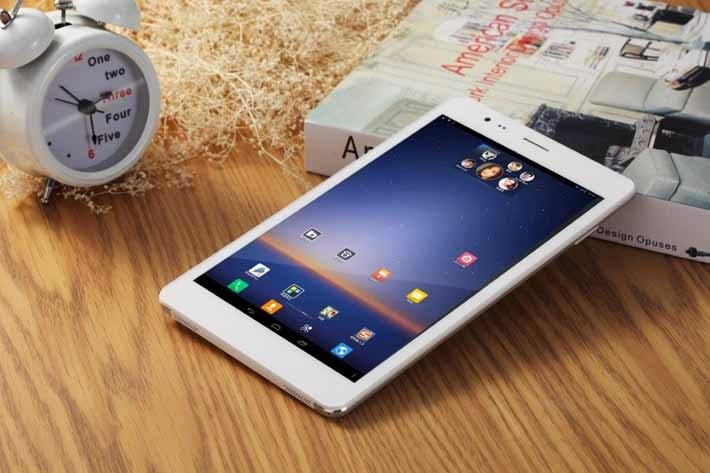 Qube introduced a budget friendly 8-inch-quadcore phablet called Phone Tab and its now available online with free shipment for only Php6,990. This 8-inch tablet has a 1.2GHz MT8389 quad-core Cortex A7 processor inside, 1GB of DDR3 Ram with 8GB internal memory that can be expand upto 32GB via MicroSD slot.The device can also used to call and text by inserting a micro SIM. The Qube PhoneTab has a free Php500 leather case and also free deliver anywhere in the Philippines when you purchase for only Php6,990.